Learning is something that we, as a developers do continuously during our career. Doesn’t matter if you’re a newbie or an expert: you should never stop learning. In the times that every knowledge that we can think of is accessible, finding valuable learning resources is really hard. That’s why I prepared a list of React Native learning materials everyone will benefit from. Doesn’t matter if you’re a newbie or experienced developer. 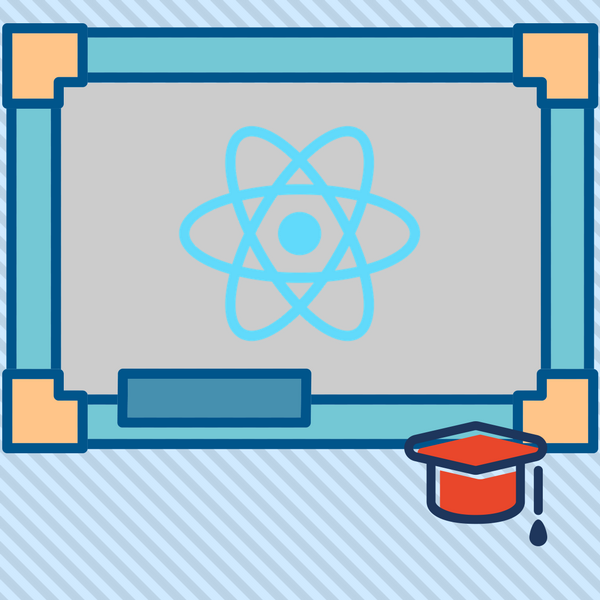 A very good course showing how to create various React Native concepts from very beginning. Stephen is an author of the above course. He knows what he is talking about. Absolutely worth reading. 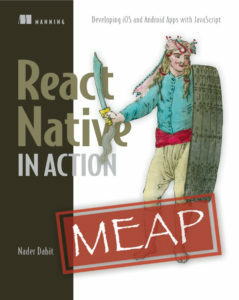 Very good book, diving deep into React Native more advanced concepts like cross-platform compatibility, OS differences, performance. 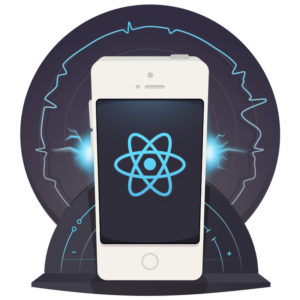 Free online course showing how to create React Native apps from very beginning to more complex subjects. You’ve done some online courses now – you know what to look for in the official API docs. 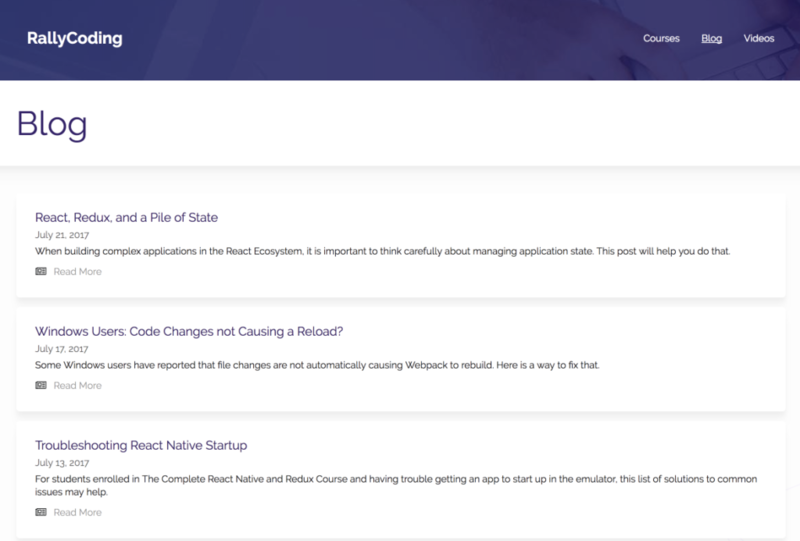 It’s very good UI framework for React Native (like Bootstrap for Web). 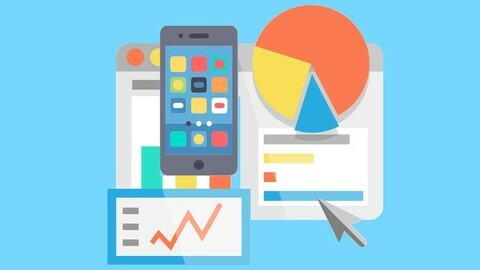 It’s sometimes buggy and issues are not resolved very quickly but it has a lot of examples so you can jump in, start building your app and look how the components are made.